Att. 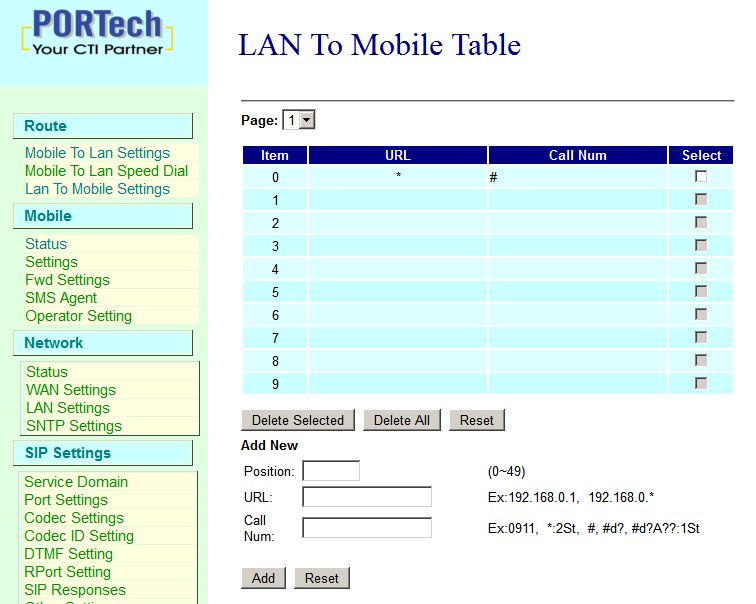 : The optimal solution would be to use an IP trunk, and then connect directly the pbx with the Portech via SIP, but sometimes we have to re-use some old devices and/or the pbx is too old to have Voip trunk. The solution here is quick-and-dirty….. but works. 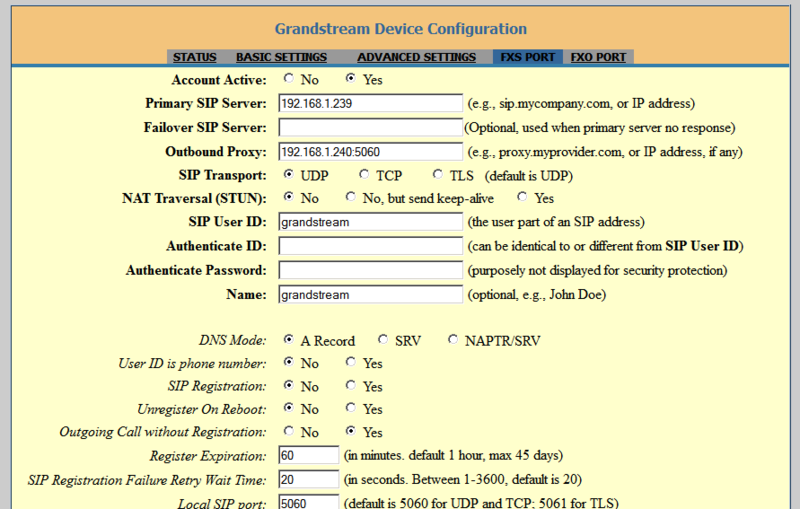 Here the image related the config in Grandstream HT503 (ip address 192.168.1.239) and Portech MV-370 (ip address 192.168.1.240). This entry was posted in Voip and tagged Portech, Sip, Voip by Giampaolo Tucci. Bookmark the permalink.